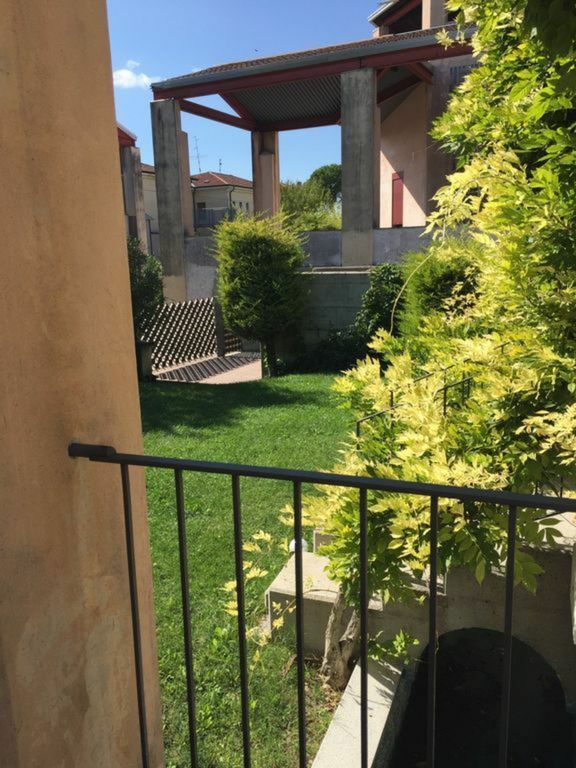 Villa built in the last century and recently renovated, the work of the famous architect Tommasi Giuseppe, particular signs are the marbles and woods, parquet and beaten to the Venetian. Although it is inserted in the context of the village of Sandra, a hamlet of Castelnuovo del Garda, as soon as you enter it is enveloped by the atmosphere of spacious, rich and muffled environments with an almost unreal silence. The guard that surrounds the house creates a filter from external environments. Easily you can reach all the attractions of Lake Garda with its amusement parks and typical towns on the shores of the lake. Moreover, the historic center of Verona is only 20 minutes away by road.